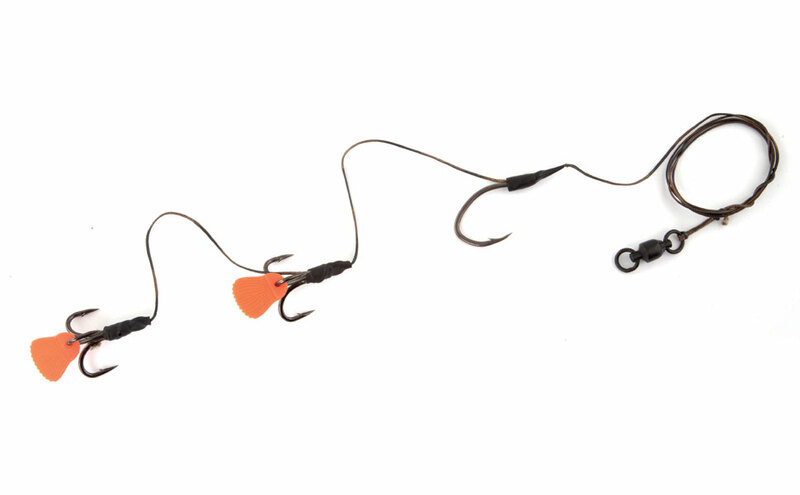 This rig has been designed to present larger dead and live fish baits. It can be presented in a number of ways, including directly under a float or in conjunction with a subfloat. The rig uses extra strong components such as our XS Powerpoint Hooks.